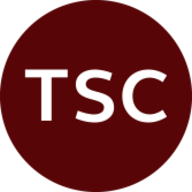 Have you considered whether you are self-sabotaging your own business success? If so, click here to watch the Business Elevation Show with Chris Cooper and hear business insights from Emma-Jane Packe, Managing Director of The Supper Club. 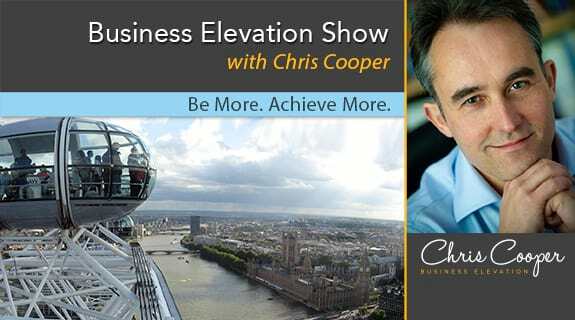 The Business Elevation Show with Chris Cooper - Be More. Achieve More.